Two things are true about food trucks. One is that they serve some of the tastiest meals and two they are ever hard to find. Fortunately, with the help of technology, it is possible to find a food truck in town and even make a reservation. What do you mean? Make a reservation at the local Tacos truck at the corner? As hilarious as that sounds, it is definitely possible because the food truck business has grown immensely. 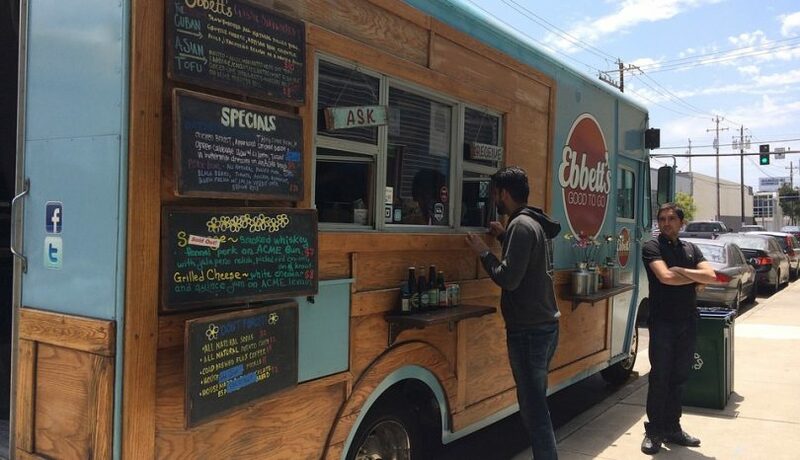 Food truck companies are hiring out food trucks to all sorts of events. The business of catering has changed from ferrying food to venues to actually cooking everything on the spot. Whether it is a birthday, a wedding, Bar Mitzvah, or a Senior Prom after-party, a food truck can ensure everyone is fed and happy. There are many ways to find a food truck company in your area. You could check in magazine listings, get contacts via word of mouth, or just walk up to a local food truck in your area and make inquiries. Also, you could go online to find a food truck, which is way easier and faster. There are plenty of food truck companies with already established websites. Some companies go as far as listing all the towns they operate their food trucks in. You only need to log into their website and select your local state or town then find out where they are exactly located. This online map is also useful if you will be hosting events in other towns and are in need of catering services. Modern food trucks have truly reinvented the phrase ‘meals on wheels’. You can find a food truck in your area to cater to events or private parties. The food is fresh and sumptuous, the service is great, and everyone goes home happy their culinary needs were catered for. To easily choose the best food truck that’s likely to satisfy your needs, strive to check past clients’ reviews of the business. Positive reviews are indicators of excellent services.